After less than a month since resigning from the Heritage party, Zaruhi Postanjyan says she is embarking on a new political program. 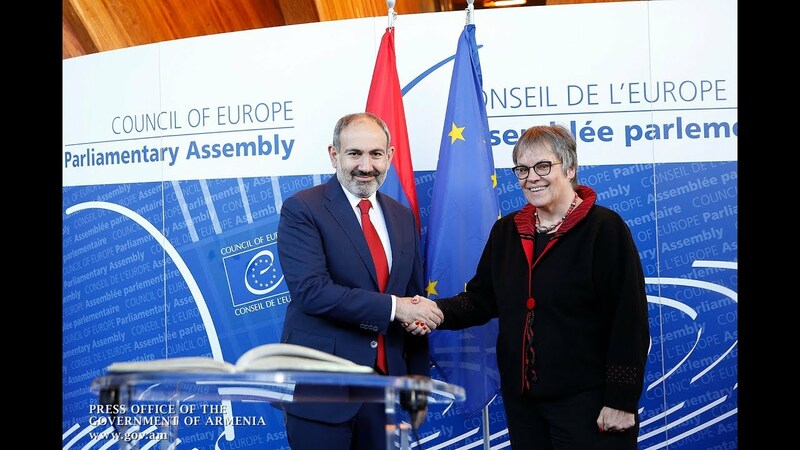 “In collaboration with a group of citizens, we are initiating a political platform, which must be aimed at the consolidation of all the Armenians, and the exercise of their political rights,” she told reporters on Wednesday. Postanjyan added that they are convening a congress on March 15 to introduce the keynote provisions in their program. “We will issue a press release in advance,” she said, adding that the initiators are ‘political figures’.